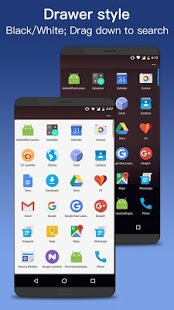 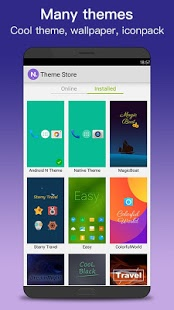 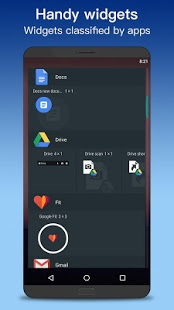 Nu Launcher is being the best Androidâ„¢ 7.0 Nougat launcher style with many enhanced features, native launcher experience, and feature-rich powerful launcher. 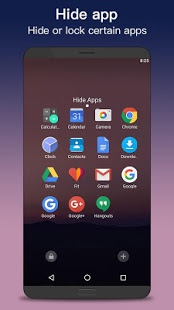 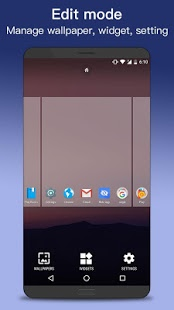 , which was the best Nougat style launcher, now we had to rename and republish it according to GP policy, sorry for the inconvenient. 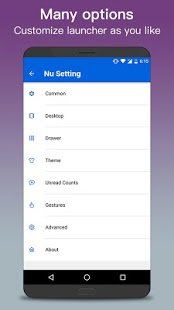 , please install this new Nu Launcher to get bug fixes and new features, we develop actively to make Nu Launcher better and better, thanks. 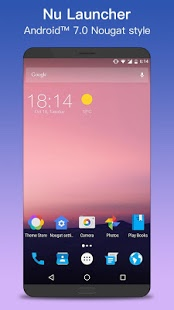 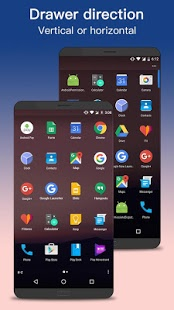 - Nu Launcher is not official Nougat Launcher, it is an enhancement of native Android 7.0 nougat launcher with many value-added features.